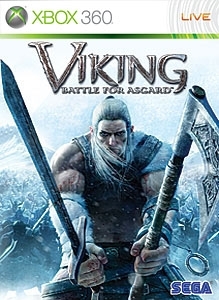 Download this Theme for SEGA’s forthcoming Viking: Battle for Asgard™. Featuring the gods and heroes of Asgard. Experience Viking from March 2008. Brutal, limb-severing combat, open-world environments to explore and massive cinematic battles to take part in. There are no refunds for this item. For more information, see www.xbox.com/live/accounts.